Do not remove the bandage until the next day. At that time, gently remove the bandage and clean the area with a mild soap and water. Pat the area dry. Apply a thin film ointment (bacitracin, bactroban or even Aquaphor) to the area. 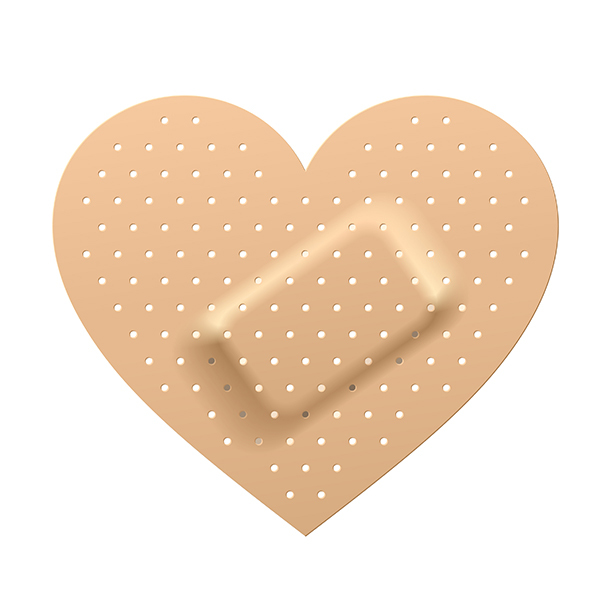 Re-bandage as this will help keep your wound clean, moist and help prevent infection and bleeding. Change daily. Biopsies from the face normally take 5-7 days to heal, other body areas – arms, legs, back, trunk may take 10- 14 days. After your surgery, your stitched wound will be covered and protected with thin pieces of sterile steri strips, with a thick compression dressing over it. Do not remove the bandage for the first 24 hours after surgery. For the first night, sleep with the area elevated on a pillow if possible. After 24 hours, gently remove the compression bandage and clean the area with a mild soap and water. Do not spray water directly into the wound but instead gently run water over the wound to rinse soap off. Pat the area dry. Do not remove the Steri-strips underneath the compression dressing. They will be removed at time of suture removal. Do not worry if they fall off before that time. Apply a thin film ointment (bacitracin, bactroban or even Aquaphor) over the area and re-bandage. This will help keep your wound clean, moist and prevent infection and bleeding. Change daily. Biopsies from the face normally take 5-7 days to heal, other body areas – arms, legs, back, trunk may take 10- 14 days. Keep covered until your sutures are removed. Limit physical movement and activity to the site for two weeks. Care must be taken to not stretch the surgical site and keep sutures intact. For arms and legs, apply a loose ace bandage to the area for support. Bleeding can occasionally occur from the edge of the site. If there is any bleeding, it is usually just a drop every few minutes. Apply a new bandage and pressure over it for ten minutes. This will stop the bleeding. If it doesn’t, please call the office. Sutures will be removed anywhere from 5- 14 days. Please note that only the top sutures are removed. The deep sutures are underneath and absorbed by your body at a much later date. You will be given an appointment for suture removal before you leave the office.